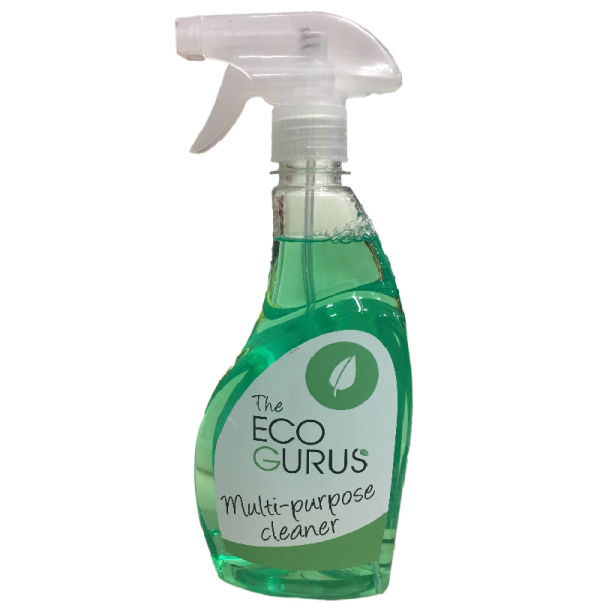 The Eco Gurus Multi-Purpose Cleaner is a universal solution for all kinds of hard surfaces. It is an odorless cleaner leaving a clean shining area without leaving any scent. Easily removes everyday dirt in the whole house. Highly effective in cleaning kitchen surfaces, countertops and glass surfaces leaving a shiny and clean house. Suitable for use on wide range of surfaces: sinks, tiles, taps, worktops, baths and many more.